China is getting closer and closer to having a localized version of Steam launch in the country. While Steam has been available in China, it isn’t the same as it is in other countries as many community features are blocked, plus the store exists in a legal grey area. Valve and Perfect World have been working together to rectify this by releasing Steam China in agreement with the Shanghai government. A significant amount of Steam’s user base already comes from China so this is a logical decision by Valve. Valve and Perfect World will launch a Chinese only version of Steam soon. The two companies are working with the Shanghai govt for relevant approvals to launch the platform. No official launch date just yet. For those who do not recognize Perfect World, they are a Chinese publisher best known for primarily developing MMORPG titles and for their collaborations with Valve since 2012. They are notably the distributors of Dota 2 and Counter-Strike: Global Offensive in China. During June of this year, they revealed their plans to work with Valve to create Steam China. Now, they have announced that they are in the final stages of approval from the Shanghai government and have signed an agreement with them. There is something important to note about what Valve and Perfect World are doing by releasing Steam China, as the Chinese gaming market is one that is hard to ignore. As previously stated, the version of Steam currently available is in China is an incomplete one that is limited. By releasing a version specific to China that adheres to many of the laws and regulations in place, they will be providing an equivalent to the complete version of Steam that is used internationally. 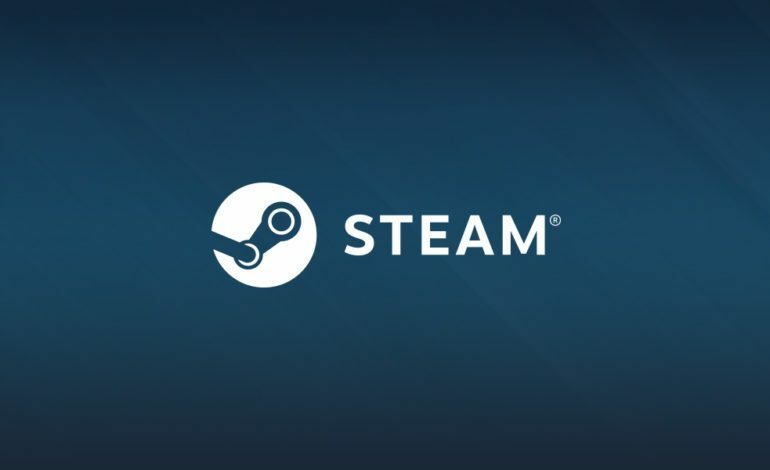 Essentially, this is an attempt to ensure the continued growth of Steam in the region and allows it to compete with other similar platforms. Once Steam China releases, there will likely be an explosive increase in users in the area. There is no current release window announced for Steam China as of writing.